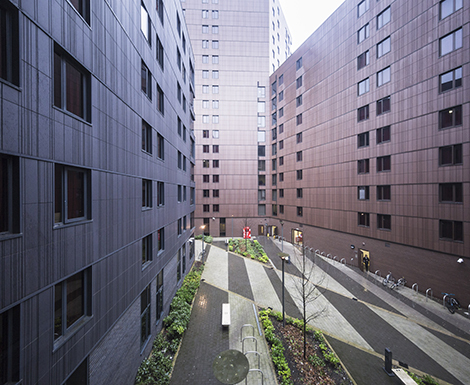 Our seven halls of residence are positioned throughout the city. They have a range of different facilities and amenities close by. Take your time to find the one that is right for you. Unsure which campus you'll be studying at? Select your subject area to find out. A walk from the city centre. 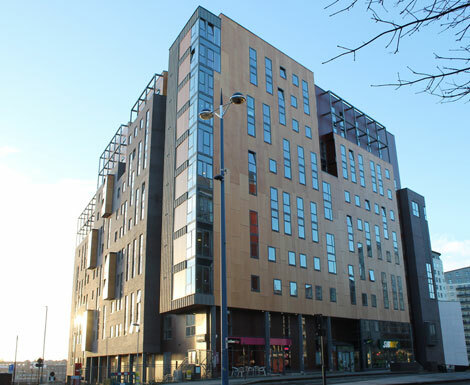 Convenient for students based at our City Centre Campus who are after city living. 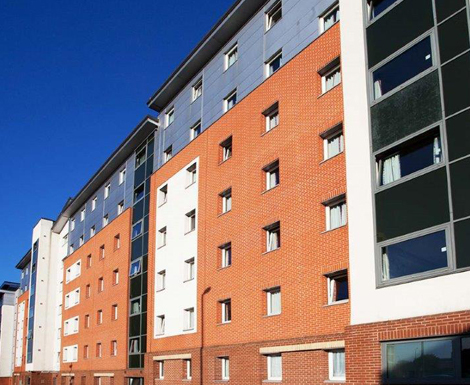 Lakeside offers the perfect student living experience. 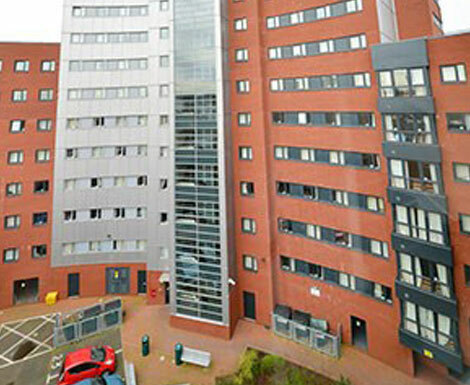 There a great student community and all the modern comforts you need. 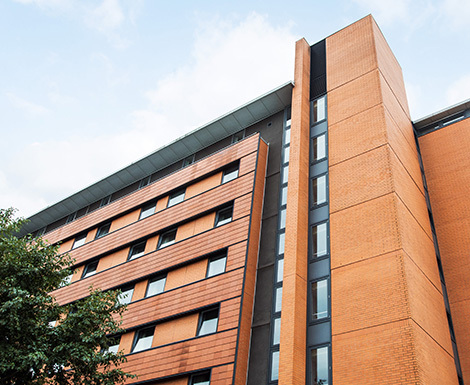 Just a walk from the city Centre, Staniforth House is convenient for students based at City Centre Campus and offers ideal city living. 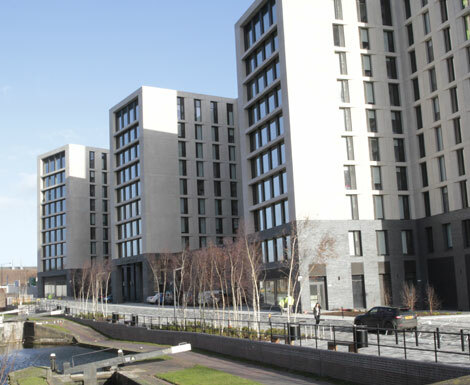 Bagot Street - campus living villages - offers modern accommodation located on Bagot Street, and is ideal for City Living. 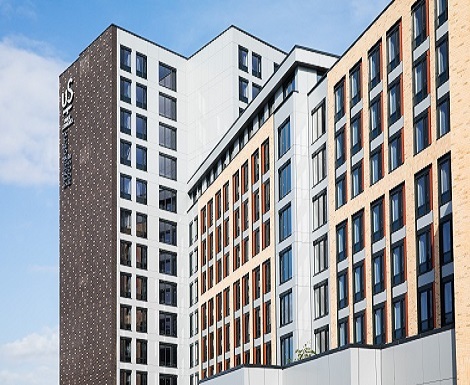 Belgrave View is close to Birmingham's Broad Street, making it a perfect city location for those travelling our City South Campus. All accommodation has out of hours security and Wi-Fi.